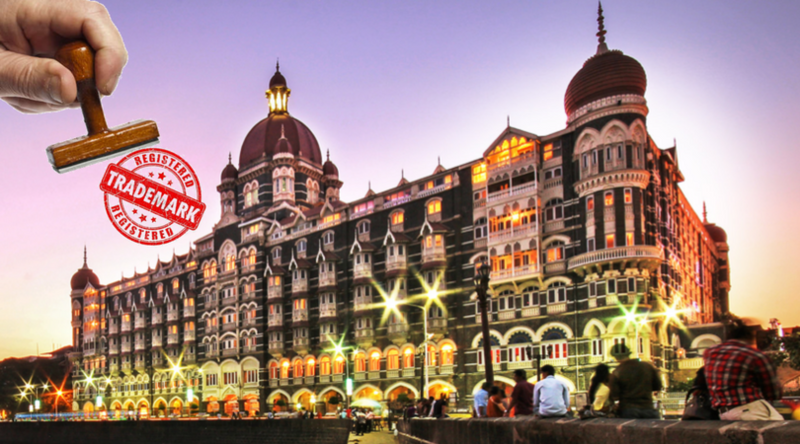 Recently the iconic Taj Mahal Palace hotel in Mumbai has acquired an ‘Image Trademark’ under the Trade Mark Act 1999 for its architectural design. This is the first ever building in the country which got an intellectual property rights protection under the Image trademark. The move was motivated to protect the distinctiveness of the building’s legendary image & structure.